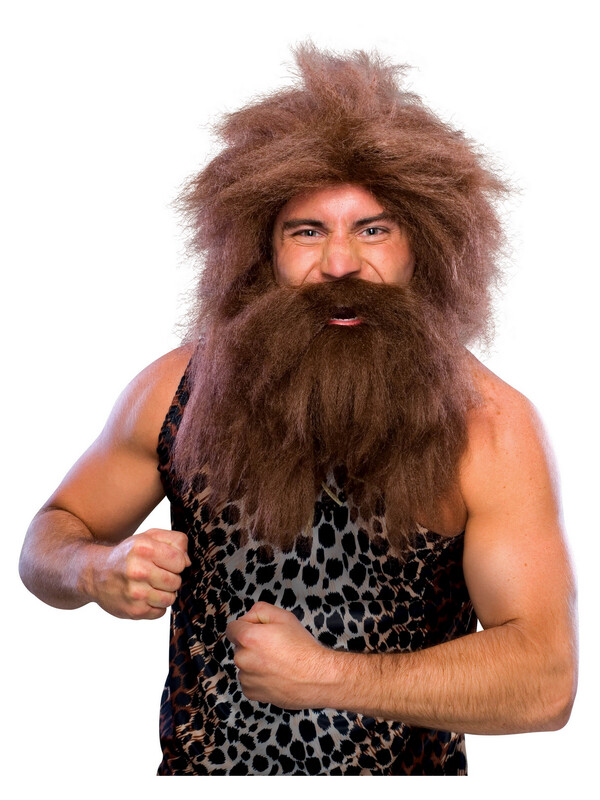 This wild Caveman Wig - Brown - Adult Costume Accessory is super throwback … all the to the ancient days of the caveman! Pair with a costume ensemble or create your own DIY disguise. This shaggy brown wig is the perfect way to top off your caveman costume. Order adult costumes and accessories online today.